SAN FRANCISCO (KGO) -- The search is on in San Francisco for Matthew Wastrodowski. The 32-year-old gaming company software developer hasn't been seen for more than a week. 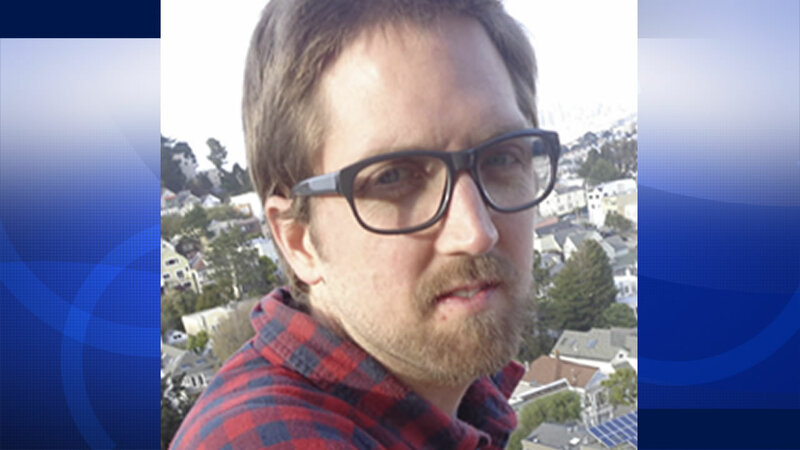 He was last seen on Dec. 7 in San Francisco's Presidio Heights at Clay and Walnut streets. He's 5 feet, 10 inches tall. Wastrodowski weighs 140 pounds. He was last seen wearing a plaid shirt, blue jacket, blue pants and blue shoes.